Using high quality wire rod as raw material, the welded panel, after galvanized, powders primer, and powders top coating, it can resist the corrosive and ultraviolet radiation very strongly. With refined design, wide applications, convenient installation, this kind of item is very favourabl for the users. Using high quality steel as raw material, the welded panels body is very plain and strong resistance strength. Especially, the horizontal wire is wavy. 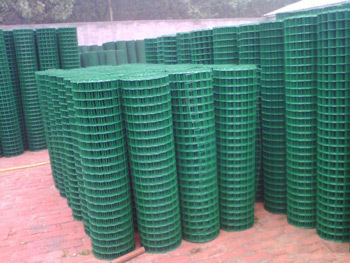 It is well suitable for a wide range of application, for example for parks, road and etc.